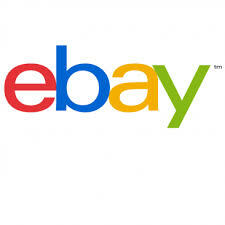 Hard copy available on ebay and Amazon or by contacting us directly. 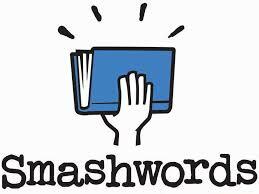 Ebooks available from Amazon, Google Books, Apple Books & Smash Words. Security Concepts Services is run by people who are experts in the field of security and events. 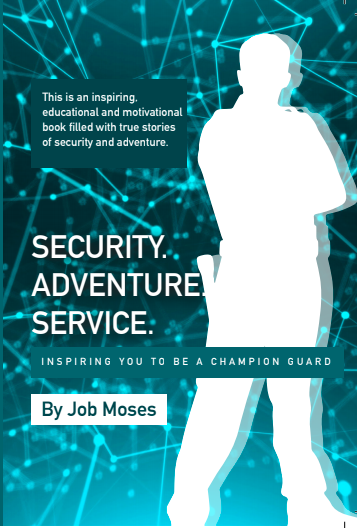 This security training manual/book is first of its kind in Australia, Security Adventure Service, and it is authored by our managing Director, Job Moses. You are sure to be dealing with a business that understands security inside out. The book is called Security Adventure Service and it can be found in amazon.com and your local bookstores. 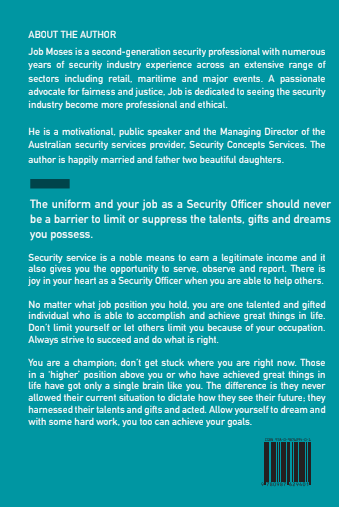 This book serve as part of a security guard training manual to educate the security officers. We recommend this book for every business that has security officers working for it, security guard companies, security training Institutes and even other security businesses. Job Moses, our Director, is a public and motivational speaker, an advocate for fairness and justice. Job is open for invitations to speak and motivate your security team/students and give them tips to improve their skills and productivity. Whatever the occasion, give us a call and we will provide you with the right guard for your business or personal needs. Then, Security Adventure Service is a great resource for you to improve your security knowledge, awareness and skills. This book will add to the knowledge and improve on the skills on any security industry professional that reads it, get a copy today!